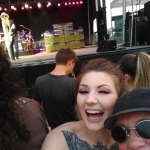 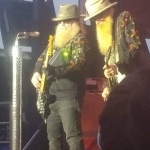 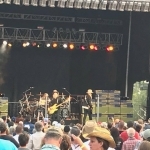 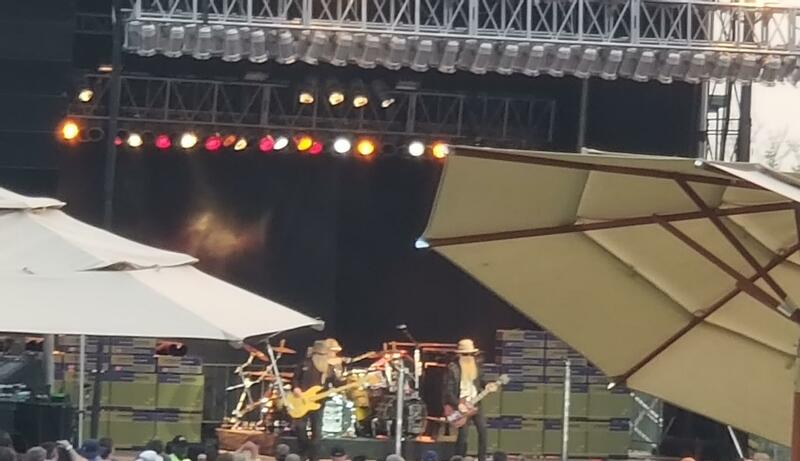 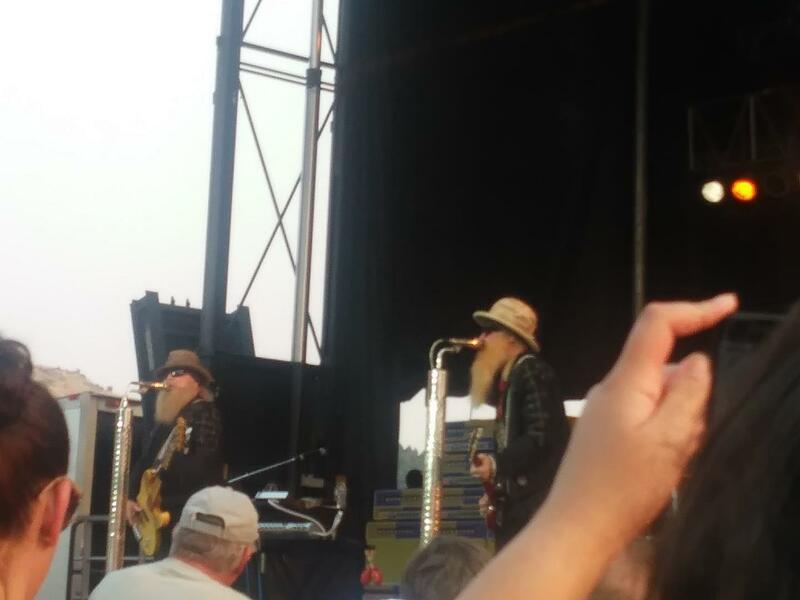 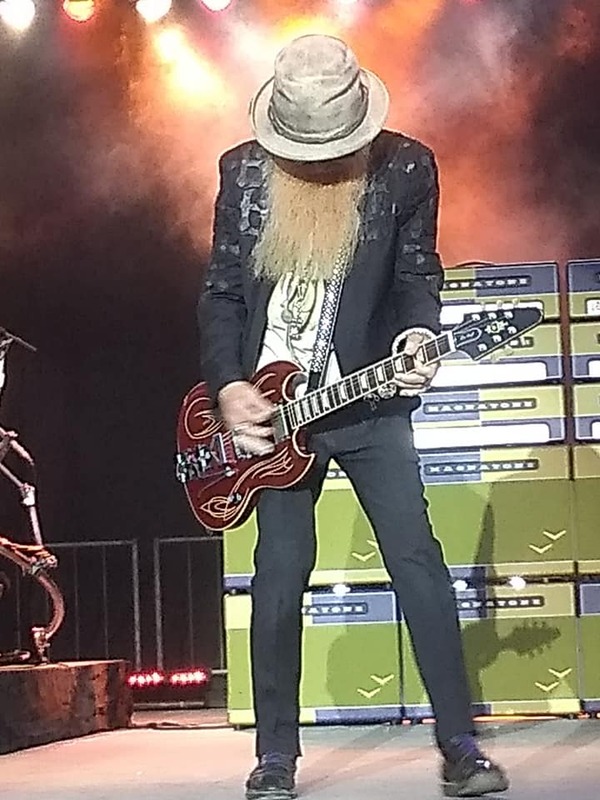 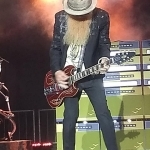 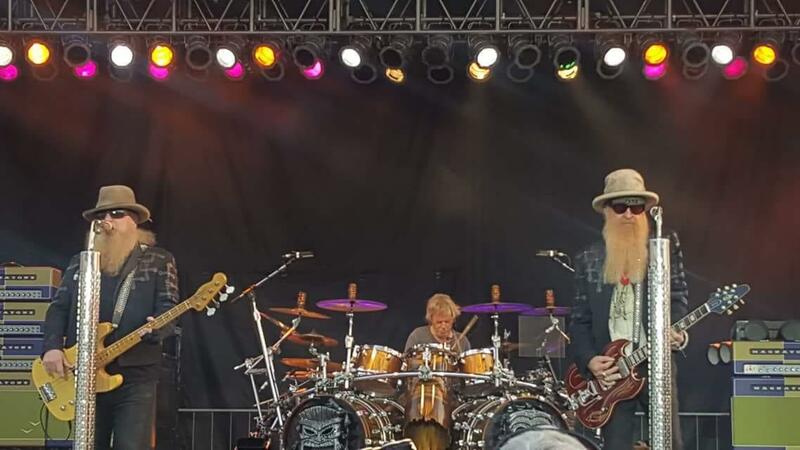 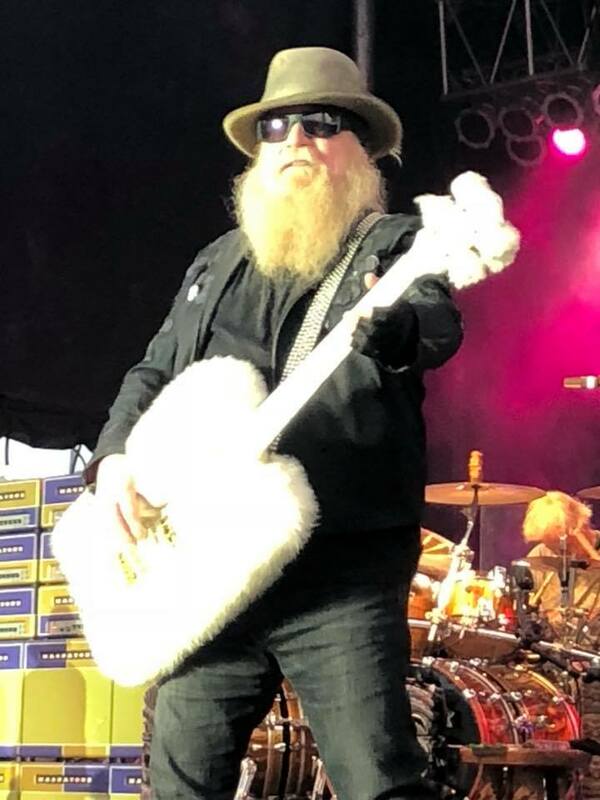 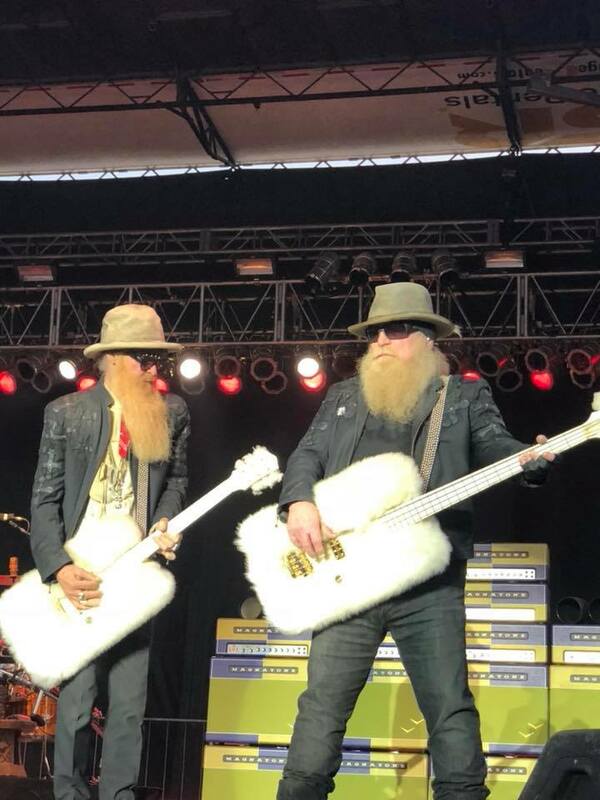 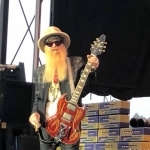 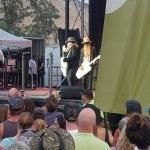 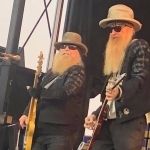 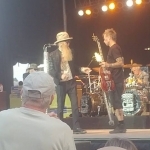 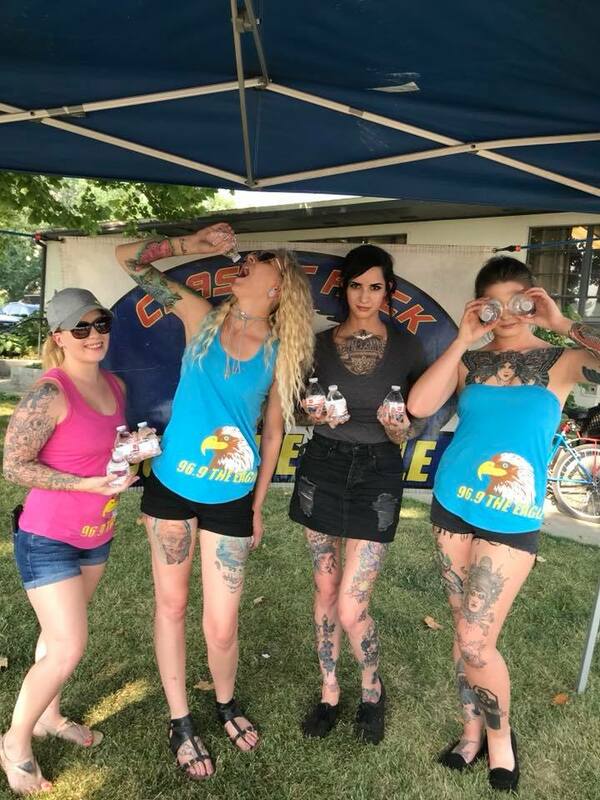 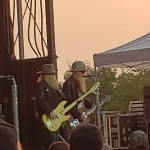 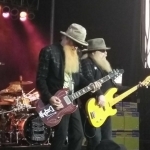 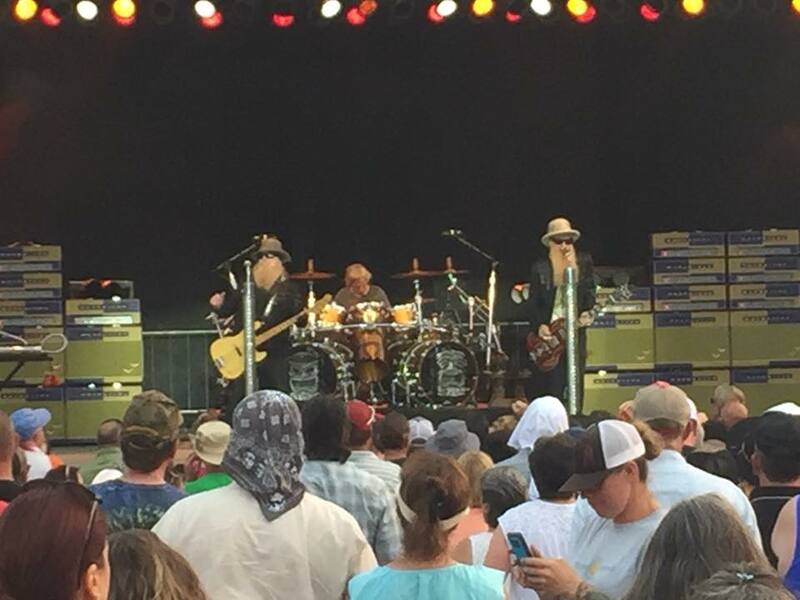 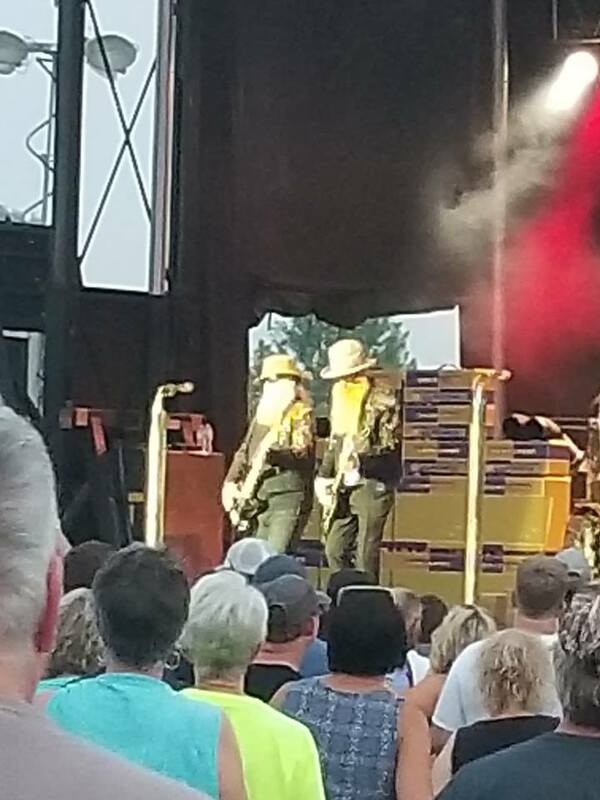 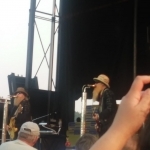 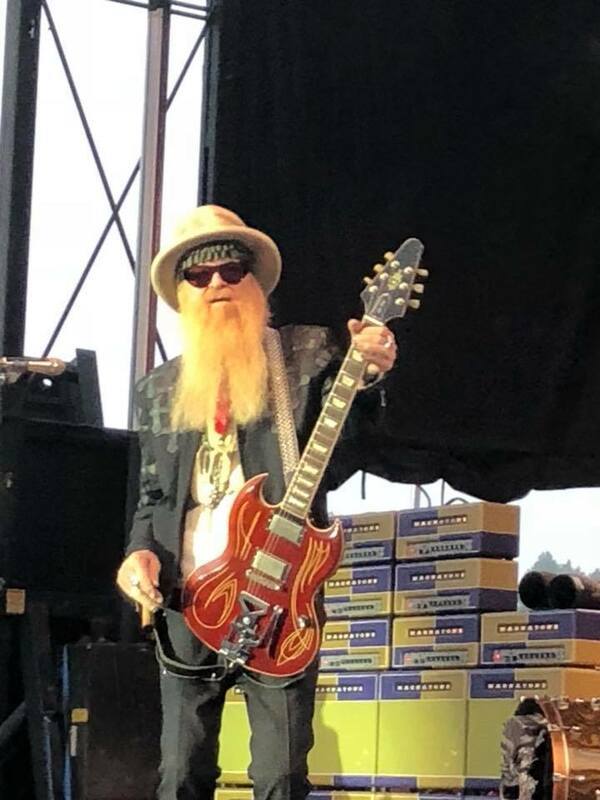 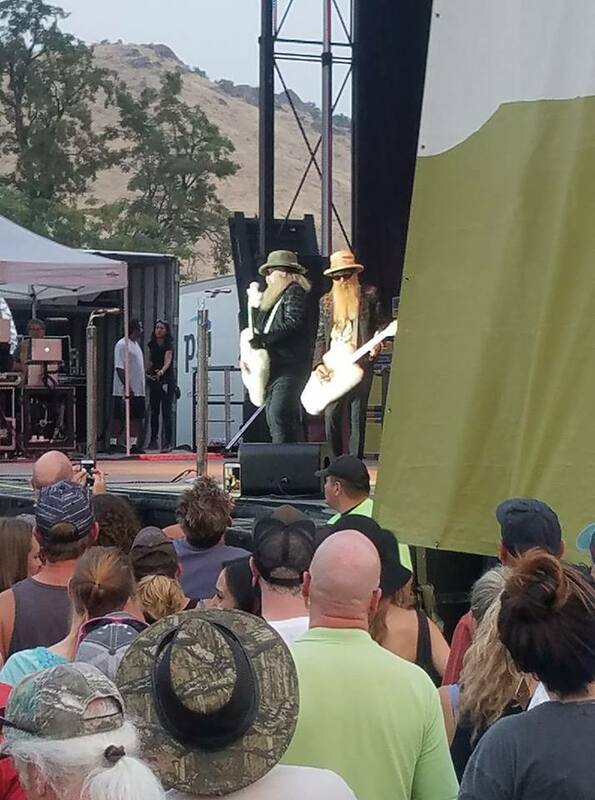 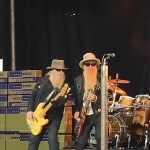 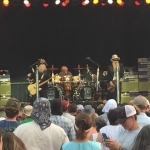 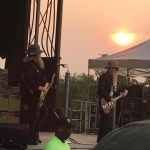 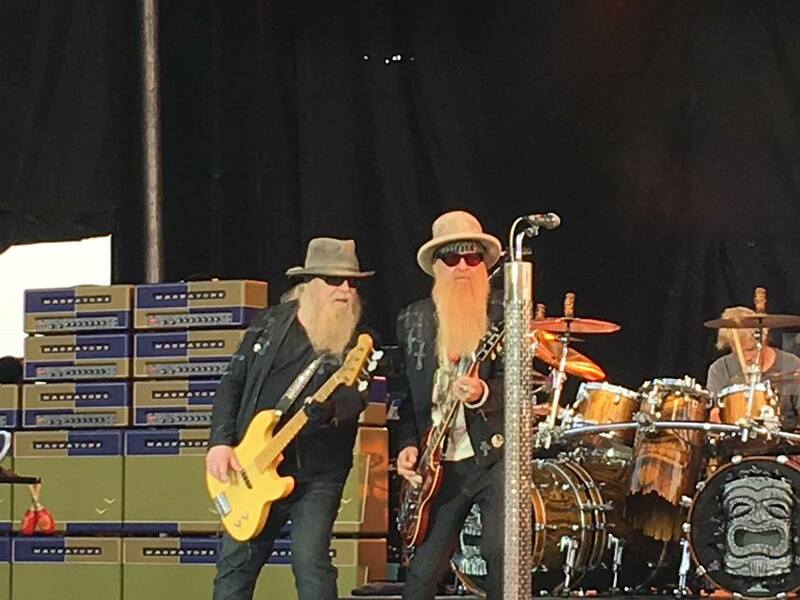 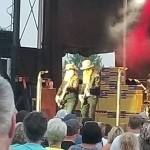 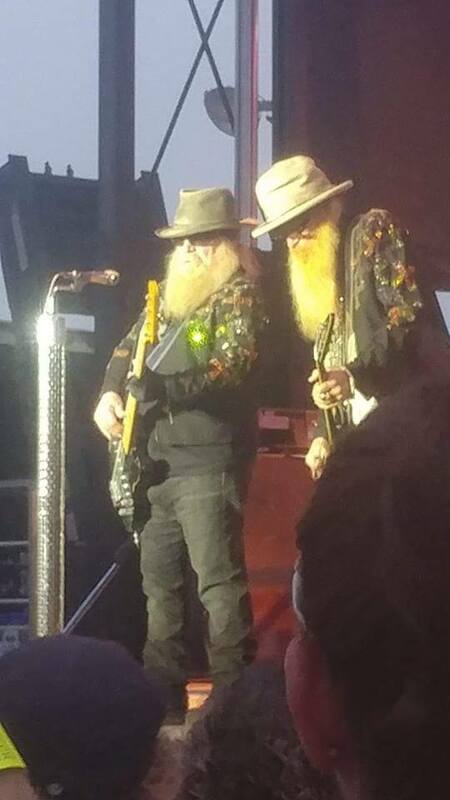 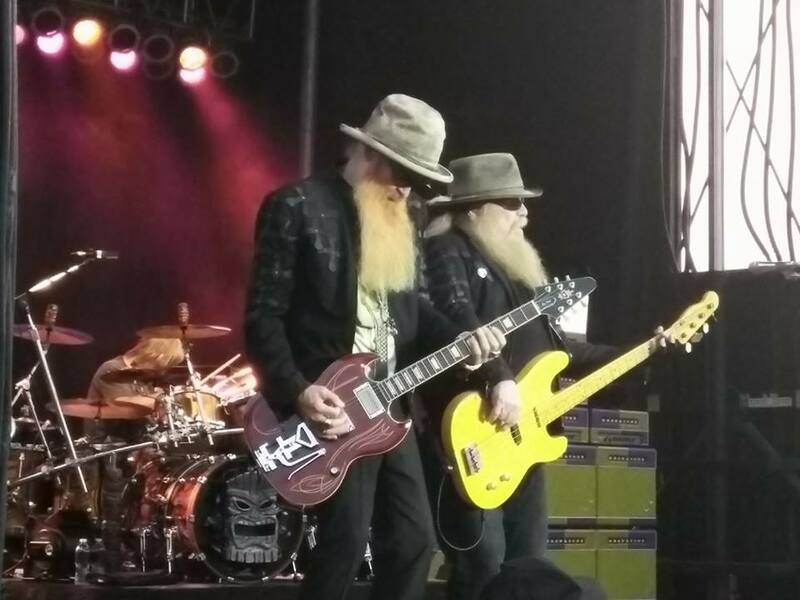 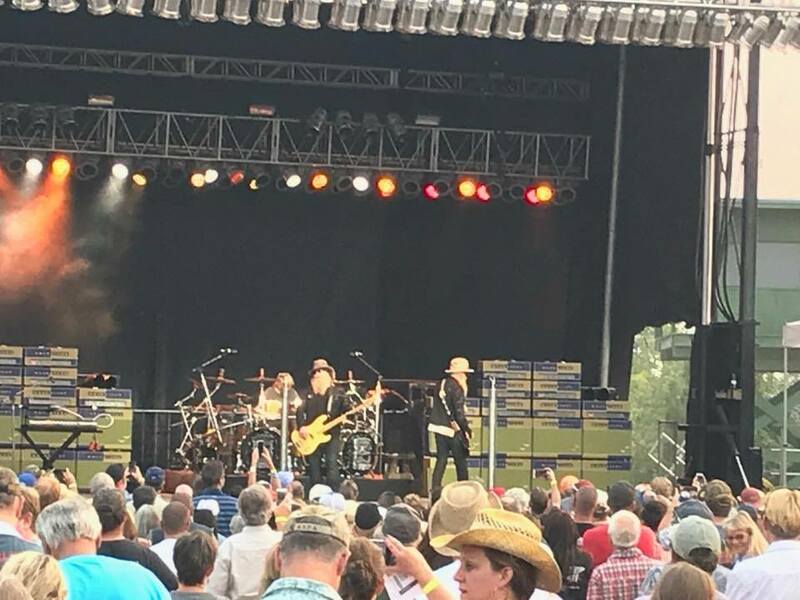 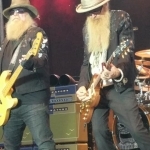 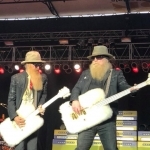 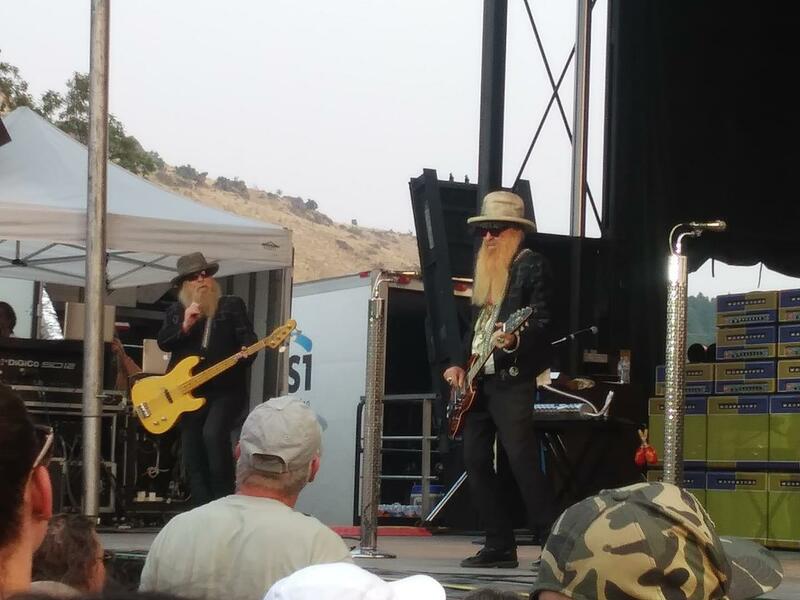 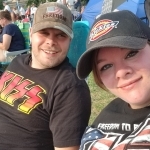 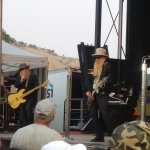 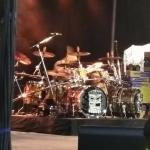 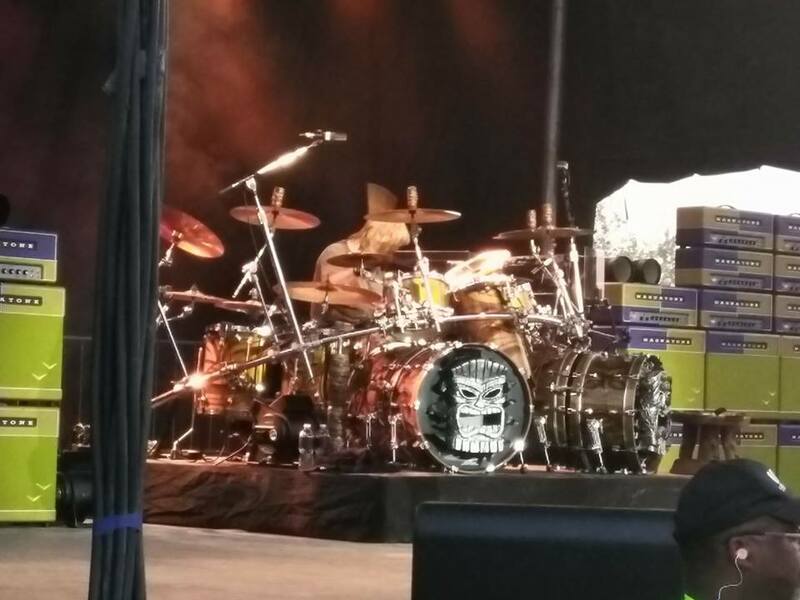 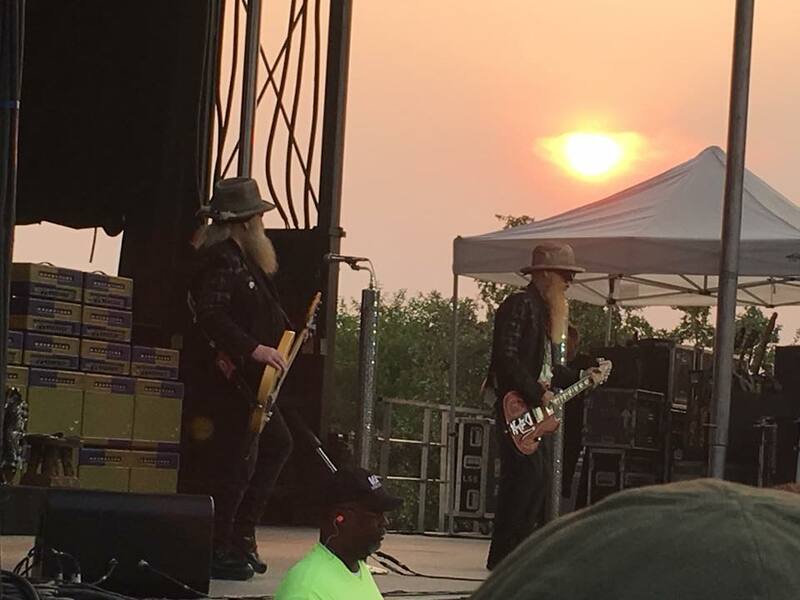 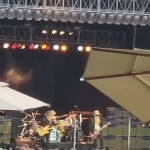 Listener pictures from the ZZ Top concert on Wednesday, August 1st at Outlaw Field atthe Idaho Botanical Garden, presented by 96.9 The Eagle. 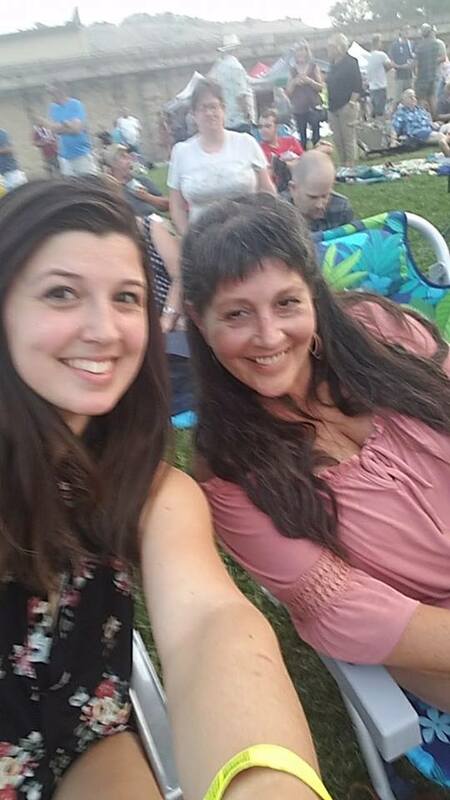 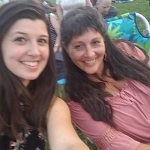 Rock Girl Melanie with her Mom in the pit! 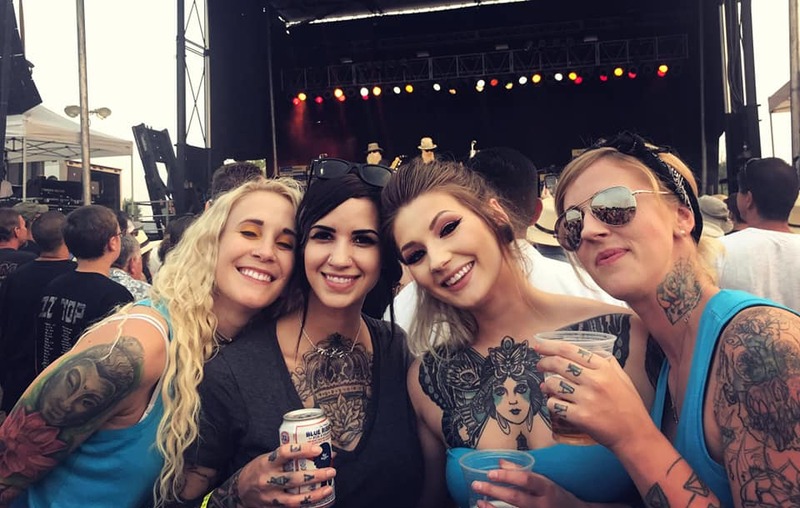 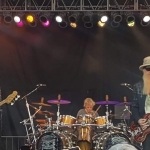 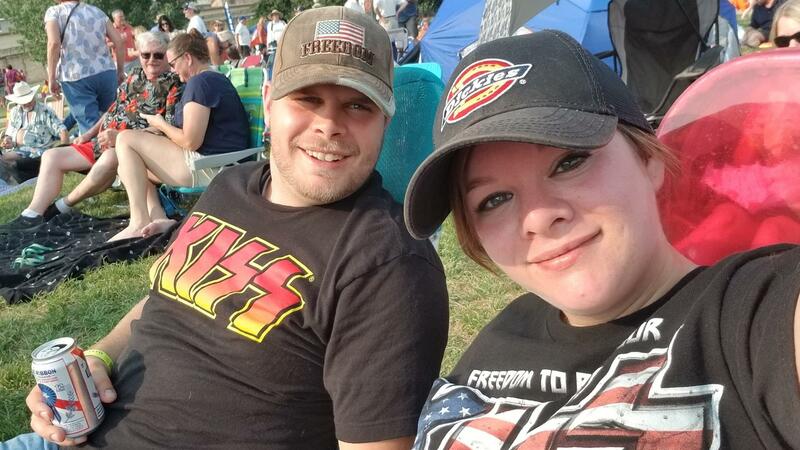 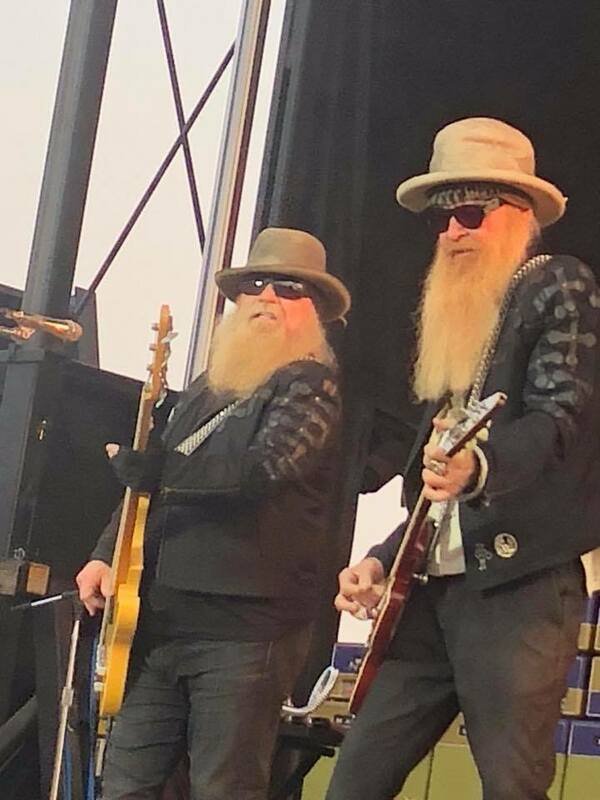 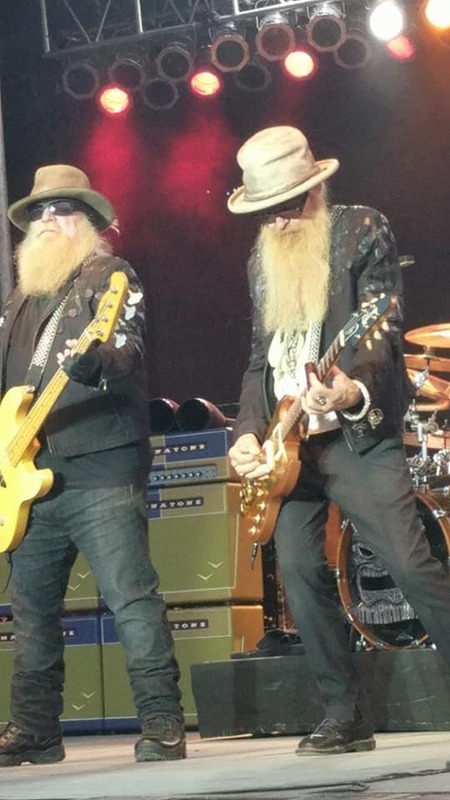 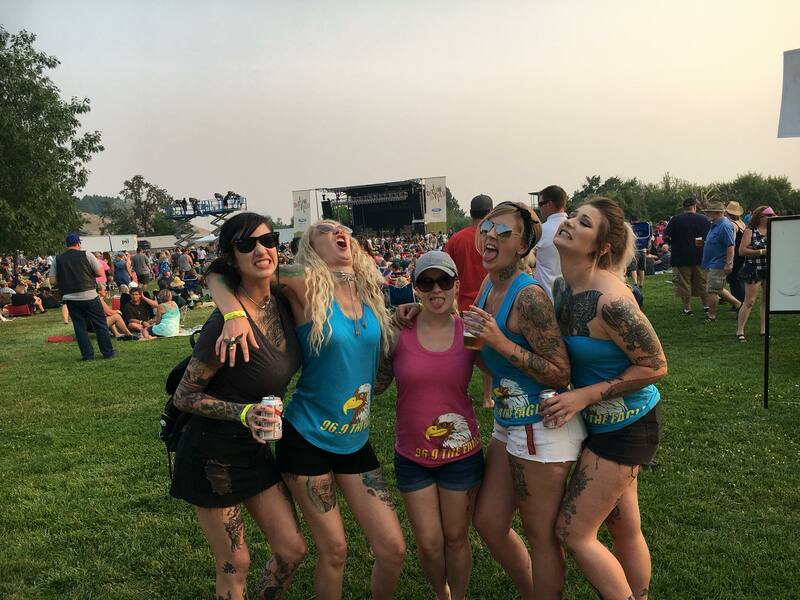 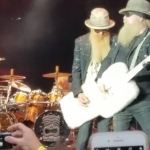 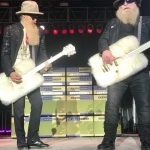 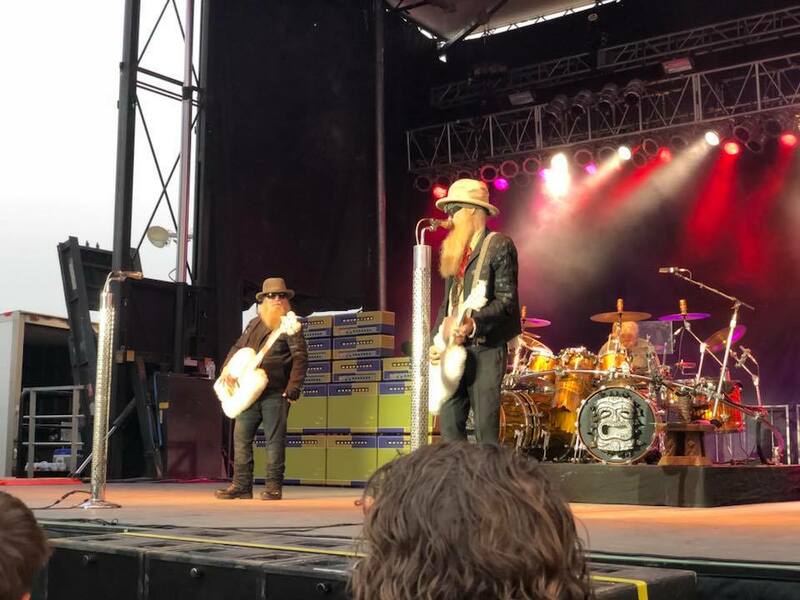 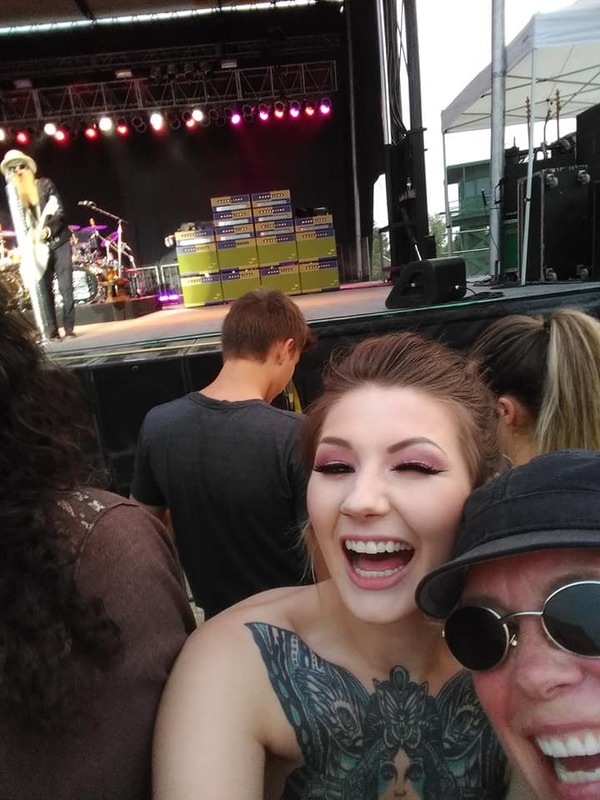 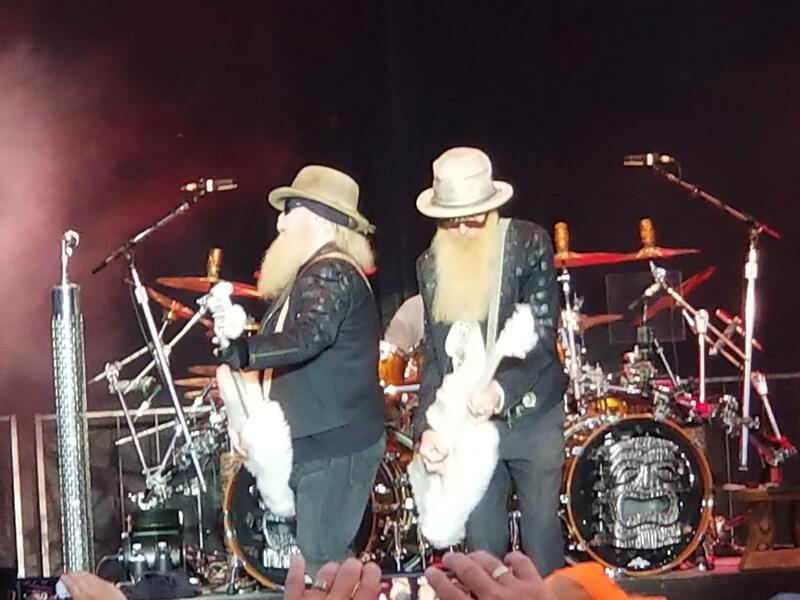 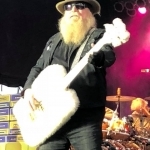 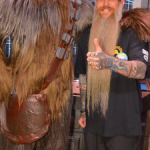 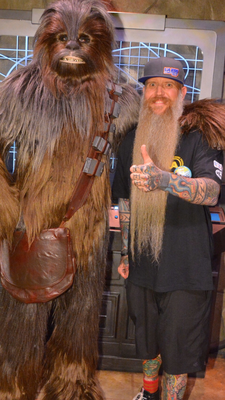 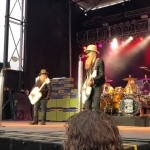 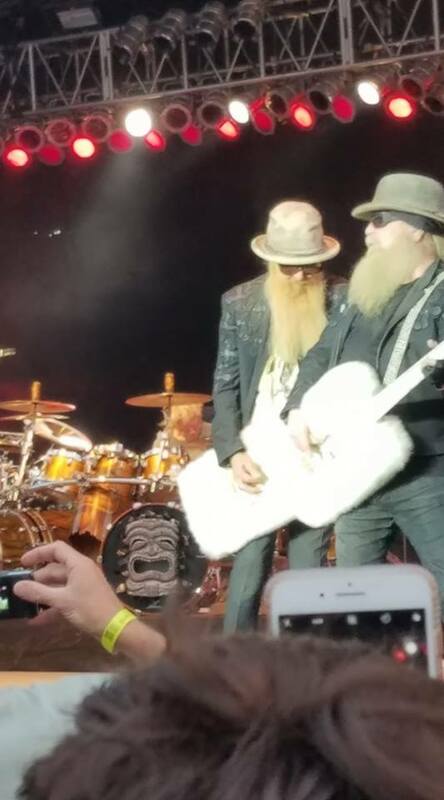 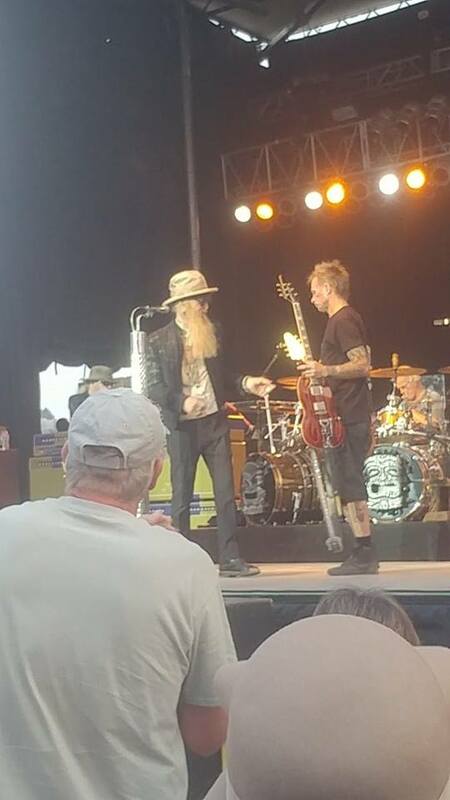 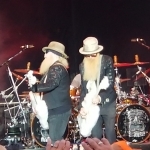 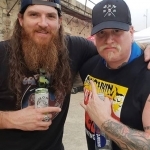 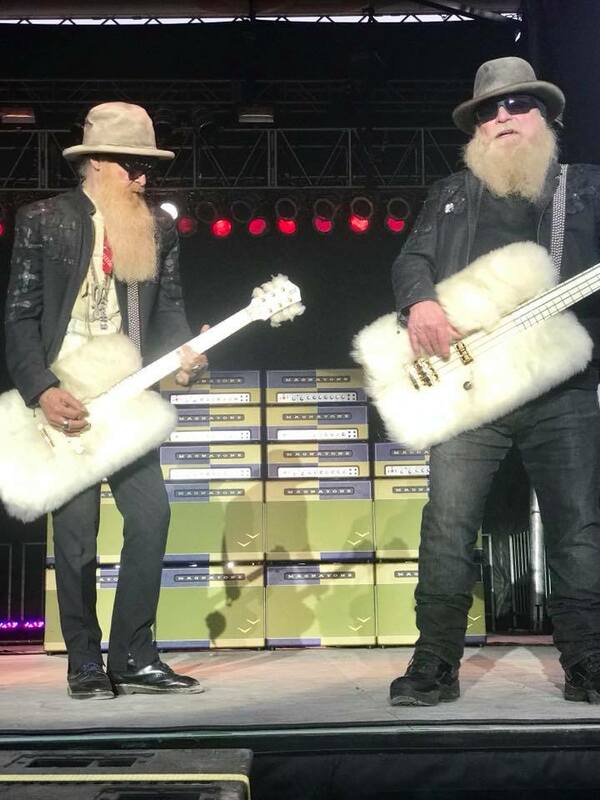 ZZ Top bringing families together!